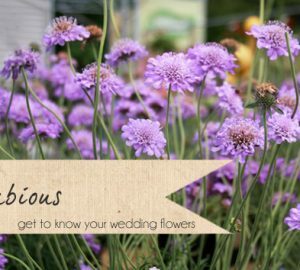 This week on ‘Get To Know Your Wedding Flowers’ Karen Morgan of Passion for Flowers talks all about how you can use astrantia in your wedding floral decorations. Astrantia is one of my favourite fillers for adding texture to floral decorations. 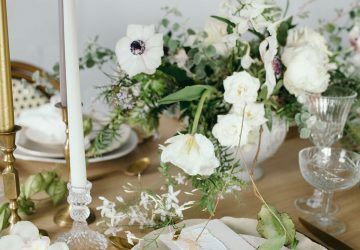 It works well for different styles, it looks stunning mixed with high quality roses for an elegant or vintage look, but can also be used in country style designs and a more rustic look when mixed with lisianthus, bitter balls, nigela etc. What season is astrantia available in? Astrantia or its common name Masterwort or Hattie’s pincushion is generally available from March to November but peak season is May to October. 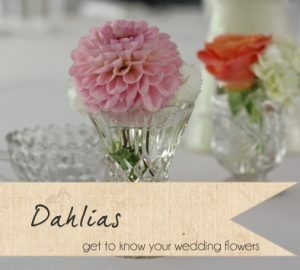 What style of wedding does astrantia work with? 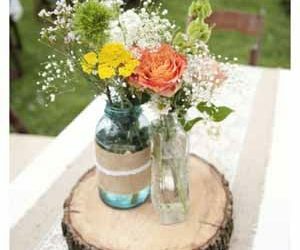 It is perfect for a relaxed rustic look with a mix of natural flowers or for a more elegant look just add small snippets for texture with an abundance of dreamy roses. 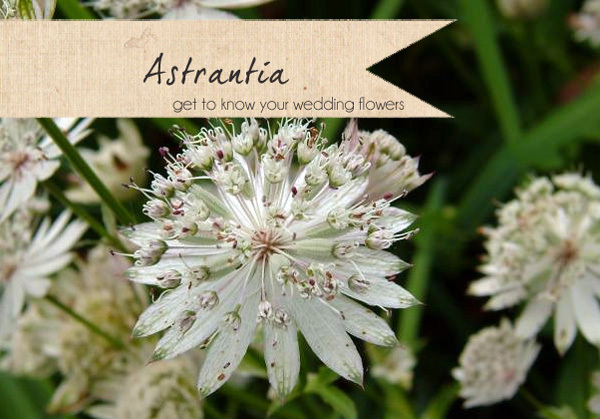 Would astrantia look good in a bridal bouquet? 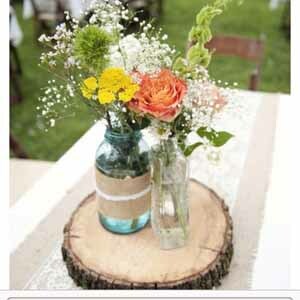 It is perfect for natural looking bouquets, adding snippets of astrantia will give texture to a bridal bouquet. 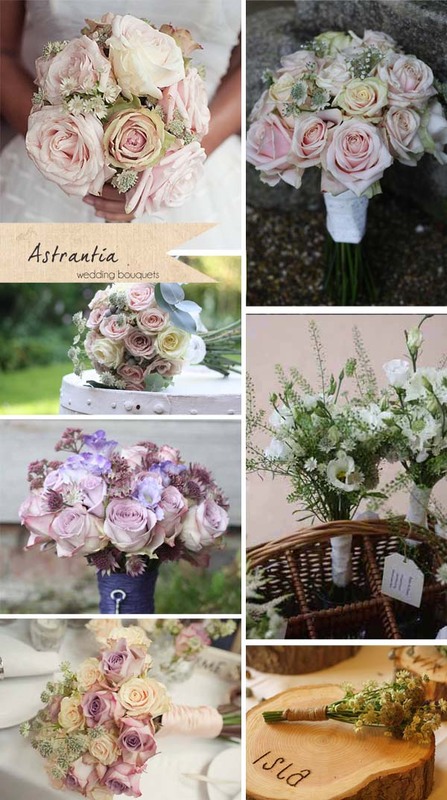 Mix with roses for an elegant or vintage look depending on your choice of roses or for a rustic / country style bouquet mix astrantia with lisianthus, scabious and bitter balls. Could astrantia be used in button holes or corsages? 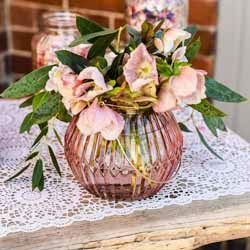 It can be used in corsages or button holes mixed with other flowers but it does benefit from wiring as it is a delicate flower head. Astrantia can also be used in wrist corsages to give texture. 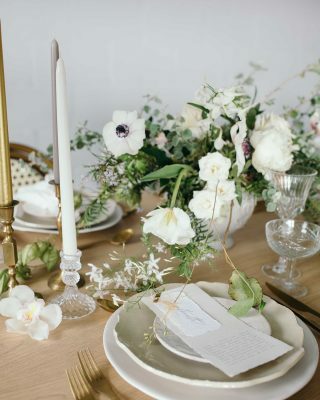 How can astrantia be used as table centre pieces? For spring and summer weddings astrantia is invaluable, it looks great in single stem containers, a good filler for informal country jugs, groupings of jam jars or mixed with roses for a country garden wedding. 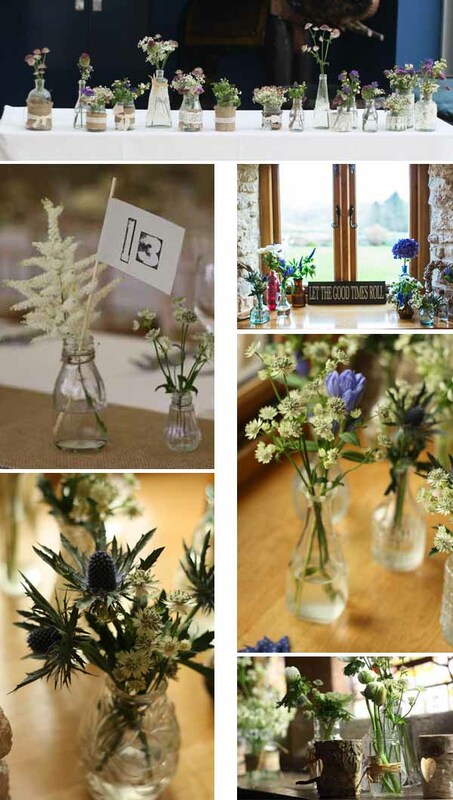 Where else can I use astrantia at my wedding? Astrantia looks gorgeous on small side tables arranged in bottles lined up along the window sills. 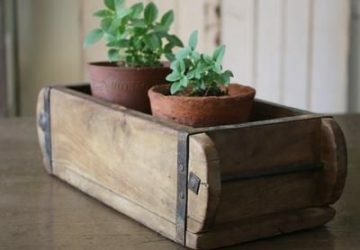 It can be used in small posies and looks good with other summer flowers scented stocks and delicate nigella. What colour does astrantia come in? It is most commonly see in cream white but also available in pale pink, deep pink through to burgundy. Do you have any conditioning tips? You should re-cut the stems of astrantia and be place it in clean fresh water with flower food. 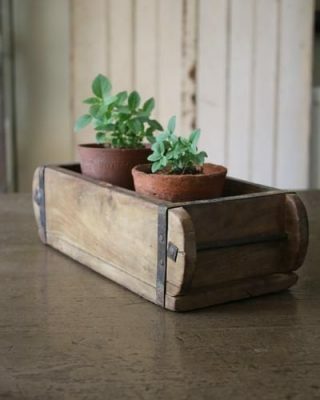 Take care with the delicate stems. 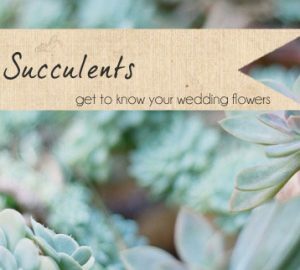 This is such a helpful blog on flowers! Keep the posts coming! !